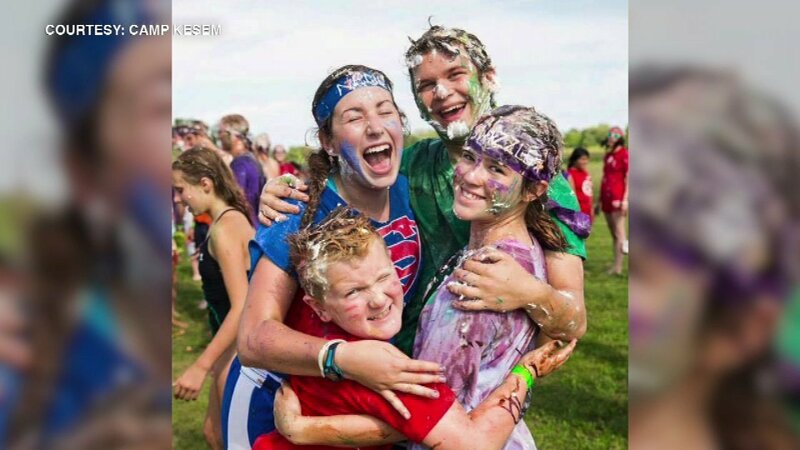 CHICAGO (WLS) -- A different kind of summer camp in Chicago is all about providing fun and relief for kids whose parents are battling cancer. 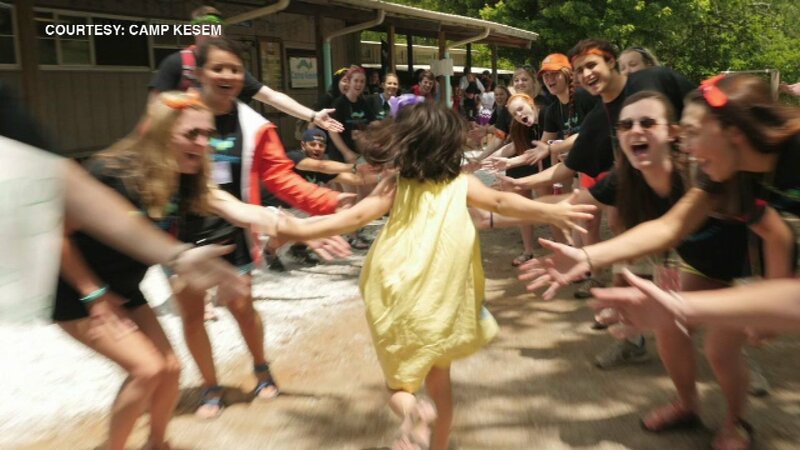 Camp Kesem is a national organization with a student-run program at DePaul University. 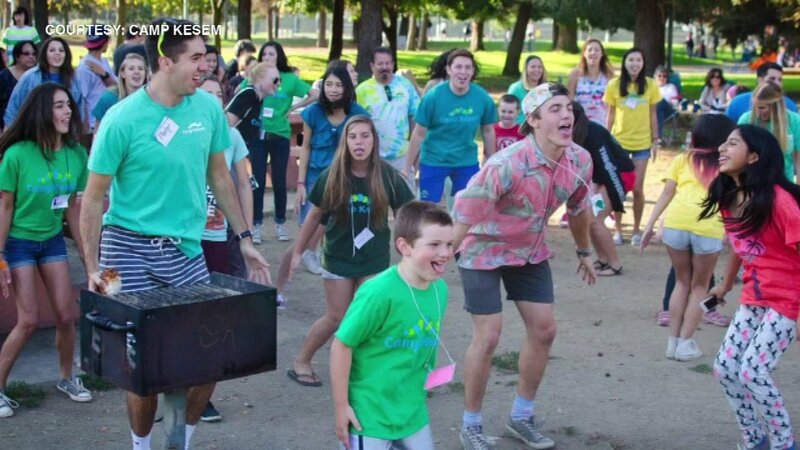 Organizers say the children of cancer patients often have needs that are overlooked. 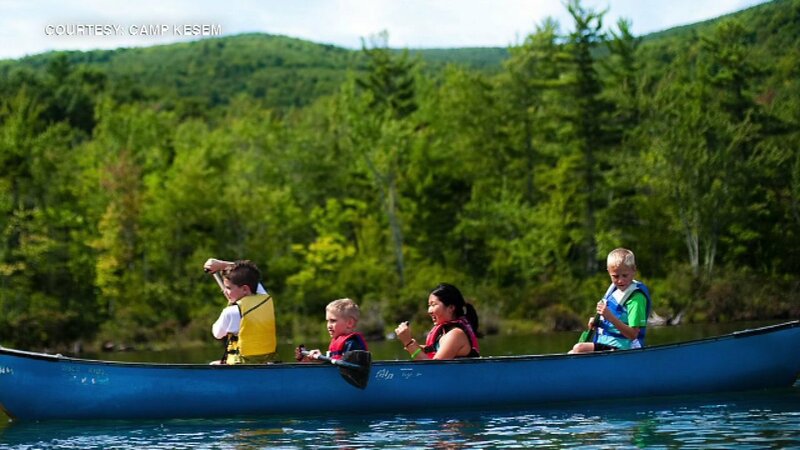 The camp hopes to provide a care-free environment where those kids can bond with others in the same situation. 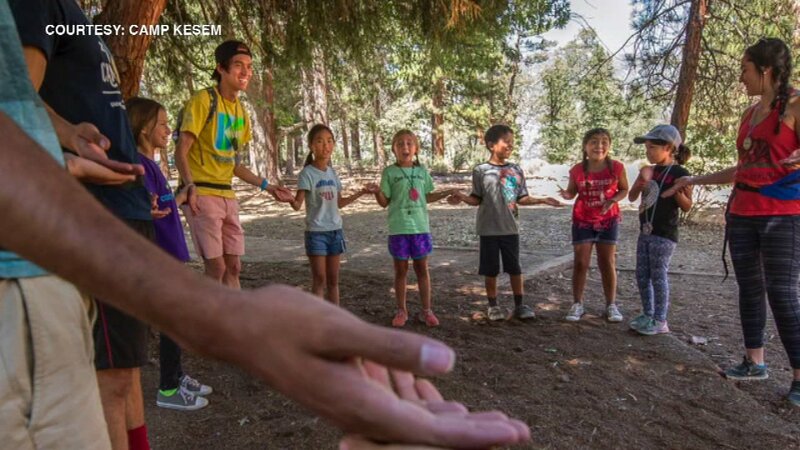 The theme of this year's camp is "Around the World" and the camp will feature activities including sports, drama, arts and crafts, scavenger hunts and talent shows. 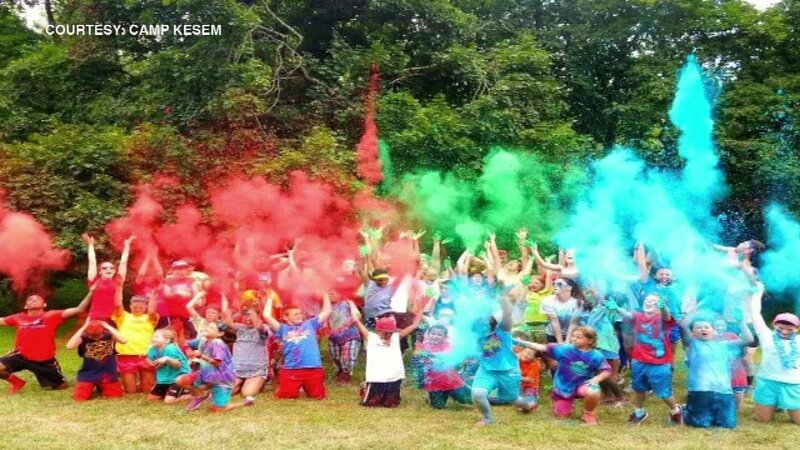 There are still spots open for this summer's camp, which takes place from June 18-24 in Fredonia, Wis.
For more information, visit campkesem.org.